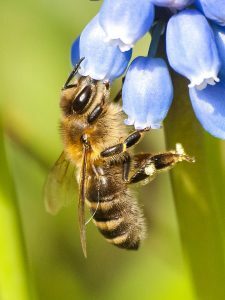 Shaker Village of Pleasant Hill will be hosting an Introduction to Beekeeping workshop on Feb. 17, 2018. Participants will learn about the honeybee lifecycle, choosing hive equipment and assembly, hive site selection, pest management, the costs of beekeeping, how to establish your first hives and what to expect in your first year as a beekeeper. Practical instruction and a variety of guides and resources will be shared. Participants will also take home a beginner beekeeping book. This session is the first of a two part series. Registration is $55 and is available at www.shakervillageky.org.